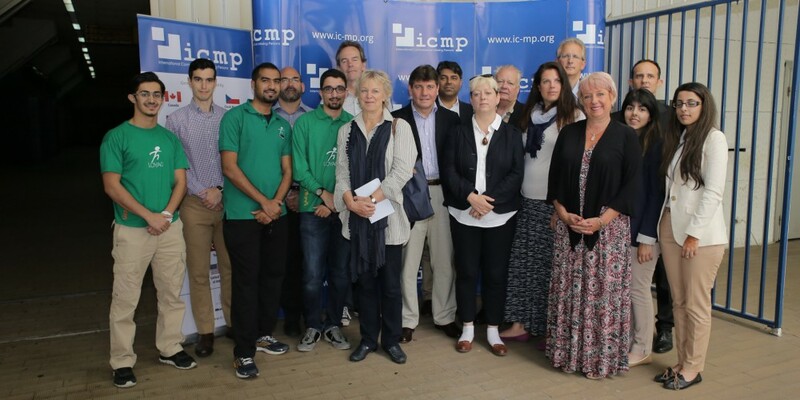 A group of British parliamentarians visited the facilities of the International Commission on Missing Persons (ICMP) in Tuzla today. The goal of the visit was for the parliamentarians to learn about ICMP’s efforts towards resolving the issue of missing persons in the Western Balkans and in other parts of the world. The visit was part of the Conservative Party’s international social action project known as Project Maja, which was founded by Foreign Office Minister, Baroness Sayeeda Warsi. The delegation was led by Eric Ollerenshaw MP and Baroness Fiona Hodgson and included Lord Tariq Ahmad, Jackie Doyle-Price MP, Karen Lumley MP, Caroline Nokes MP, Stephen Metcalfe MP, Andrew Bingham MP and the Earl of Courtown. The International Commission on Missing Persons (ICMP) and INTERPOL Disaster Victim Identification (DVI) experts have been invited to provide assistance in identifying victims of the Malaysian Airlines flight MH 17 crash. The team will deploy within 48 hours. ICMP is an international, independent, non-profit organization which provides assistance to governments in locating and identifying persons missing from conflict, human rights abuses, disasters, organized crime and other causes. As part of its assistance, ICMP uses modern forensic methods that incorporates the use of DNA technology to assist in large scale human identification efforts. The mortal remains of 284 people from Prijedor and the surrounding area will be laid to rest during a joint commemorative event in Kozarac, Prijedor, on Sunday. 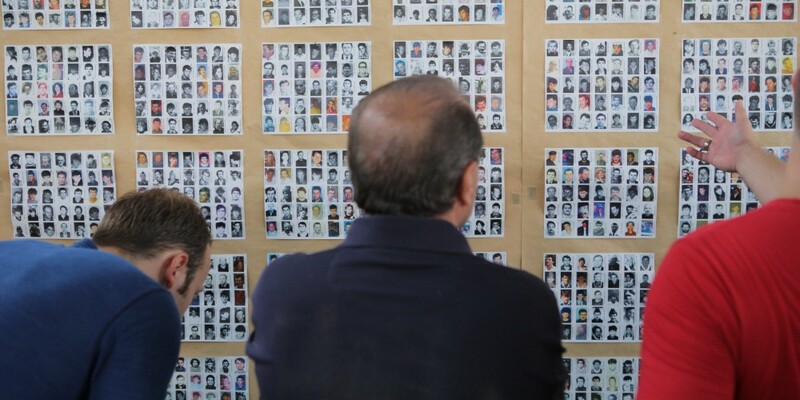 The victims, who went missing during the conflicts of the 1990s relevant to Bosnia and Herzegovina, were recovered and identified with the assistance of the International Commission on Missing Persons (ICMP). It is estimated that over 6,000 persons went missing from the Krajina region (about 20 municipalities in Northwest Bosnia and Herzegovina), primarily during 1992 and about 1,700 are still missing. 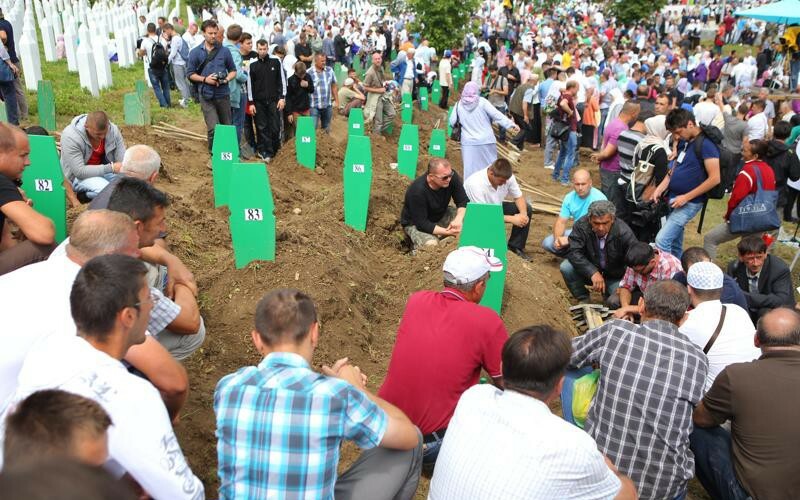 Thousands of family members and friends paid their respects today to 175 newly identified victims of the 1995 Fall of Srebrenica, the only recognized genocide on European soil since WWII. Almost 7,000 persons out of around 8,100 missing from July 1995 have been scientifically identified with ICMP’s assistance.